At present, the demand for the aggregate machine-tool is very big,the country encourages its exportation. But the rapid development of the domestic auto industry certainly will cause all kinds of spare parts to process the increase of quantity. 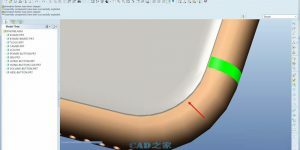 Therefore,the aggregate machine-tool may the multi-knives, multiple spindle, the multi-surface, the multi-locations processing merit appear for is still prominent. 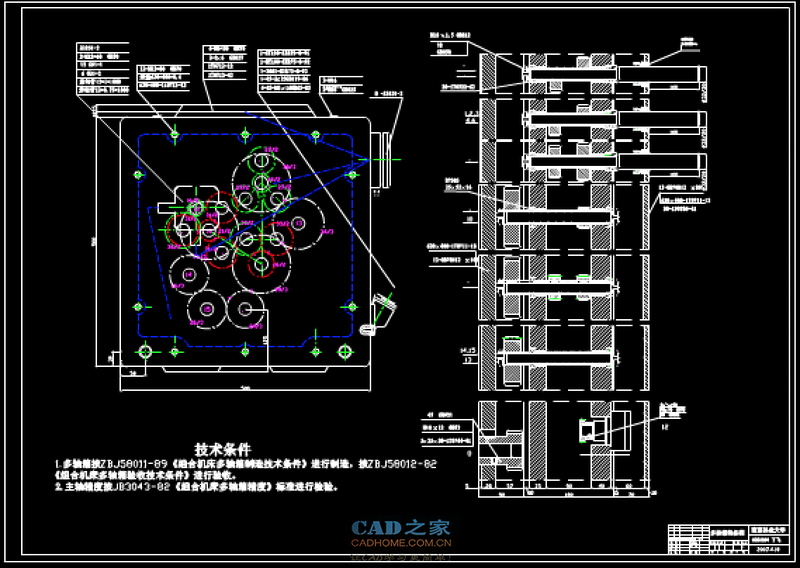 This design is in attacks the silk aggregate machine-tool in the design foundation (for instance to attack silk processing design, aggregate machine-tool system design, jig design and so on), applies the PLC control technology to among, through the procedure which beforehandestablishes realizes attacks the silk processing request, by fast,simple the components which obtains must process. 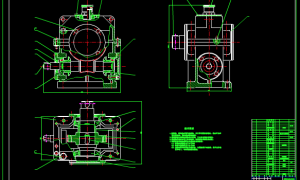 This kind of designproposal merit lies in possesses is processed the hole to be possiblea processing to complete, when large quantities of mass productions,also production may realize nobody processing or little the partialpeople safeguard, also may further enhance the aggregate machine-toolthe automation.